*AdvaCare Oxytetracycline Hydrochloride Tablets are GMP certified. 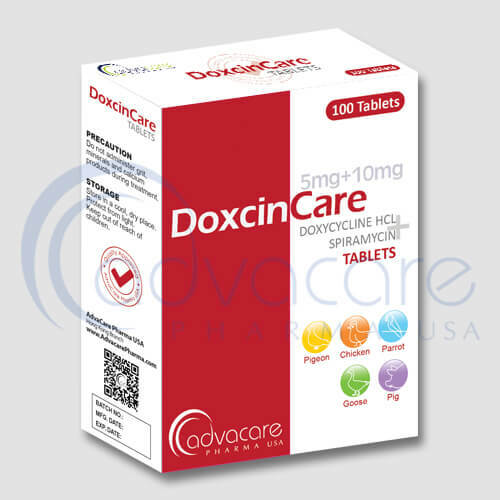 **AdvaCare Oxytetracycline Hydrochloride Tablets are manufactured in our facilities located in China, India and USA. 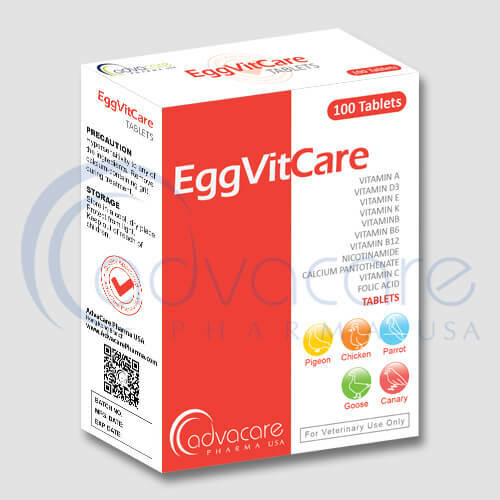 AdvaCare is a GMP manufacturer of Oxytetracycline Hydrochloride tablets. 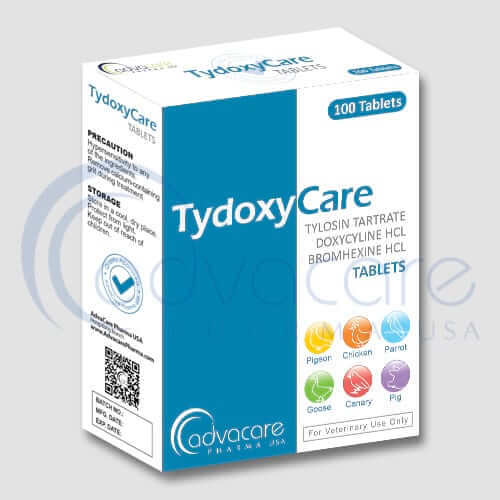 Oxytetracycline hydrochloride is an antibiotic which belongs to a general class of drugs known as tetracyclines. 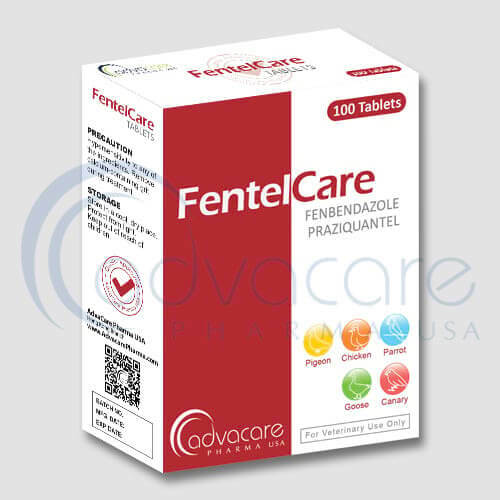 This drug is used for the control and treatment of bacterial enteritis caused by E. coli and bacterial pneumonia caused by P. multocida, Actinobacillus pleuropneumoniae and Klebsiella spp. in calves and swine for the treatment of CRD, air sac disease, infectious synovitis and bluecomb in poultry. As with all veterinary products some unwanted effects can occur from the use of oxytetracycline hydrochloride tablets. Always consult veterinary physician or animal care specialist for medical advice before use. Common side effects include: hypersensitivity or allergy to the drug, decrease appetite, stomach and intestinal problems. 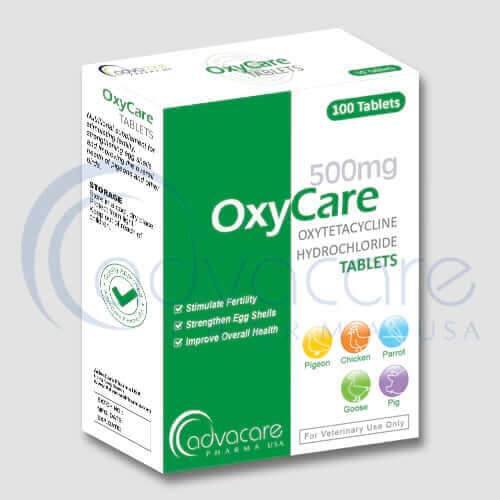 Always consult a veterinary physician or animal care specialist before using oxytetracycline hydrochloride tablets. If the condition does not improve or becomes worse, then call a veterinary physician or animal care specialist. Oxytetracycline should be avoided in pregnant animals as liver problems may occur. Consult with an animal care specialist about any other medications that are being taken by the animal, and their medical history, before their treatment with oxytetracycline hydrochloride tablets.